Stop all the presses! Hold all your horses! Pump all the brakes! LEGO is going to make Voltron! Freakin’ Voltron! Jump to 1:35 in the video! This will be through that LEGO Ideas program, which previously gave us Ghostbuster and Doctor Who LEGOs. Now they’re going to make a huge, expensive, Voltron model. And I’m going to buy it and I’m not going to regret it. Holy heck. The best laid plans of mice and men…I had the idea for this List of Six about a year ago. I knew that the Guardians of the Galaxy sequel was coming, and I thought this would make a neat list to post the week that movie came out. It would have been neat synergy! But then something happened to my brain and I forgot all about it. Guardians of the Galaxy Vol. 2 came and went (and was spectacular). Everybody loves Groot. He’s fantastic. He’s one of the only Guardians characters I actually like in the comics. Heck, I liked him before he was cool, back when the modern Guardians got their true start in the pages of Annihilation: Conquest. Groot is the best tree. But he’s not the only tree! 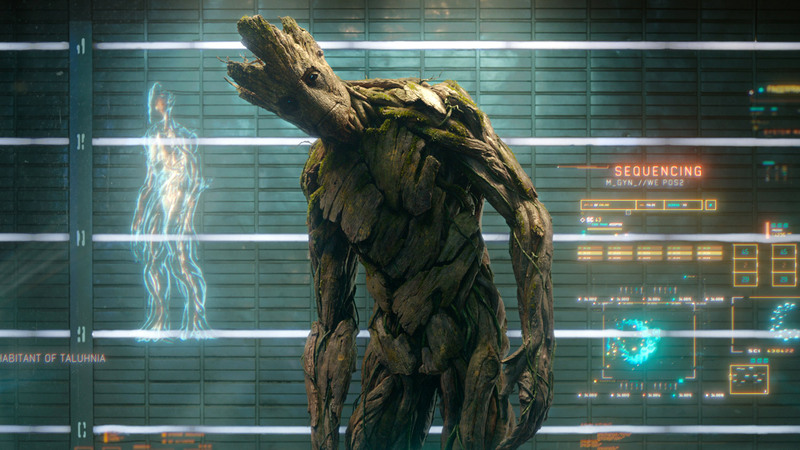 Join me after the jump for the six coolest tree people other than Groot! As I mentioned the other day, I was invited to join frequent commenter Maus Merryjest on his podcast, Geekamole, this week! They posted the episode Saturday afternoon, and if you’d like to take a listen, you’re more than welcome! Personally, I’ll never get used to how deep my voice sounds. We talk about comics, like Teen Titans and Iceman, among many other comic related topics! 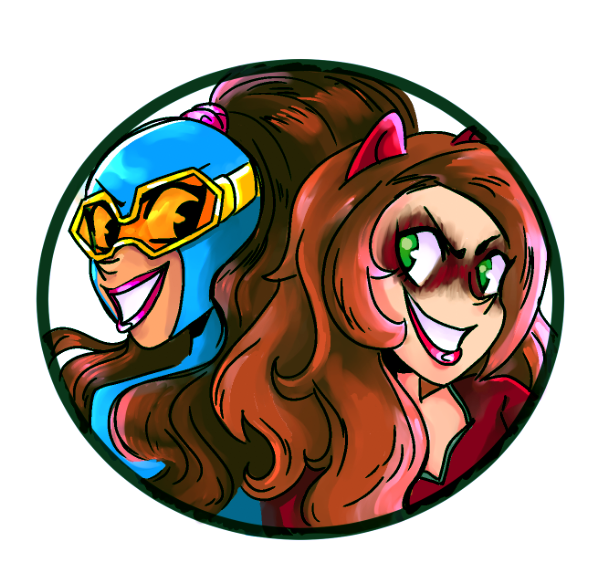 Maus was even nice enough to let me plug my own comic, Gamer Girl & Vixen! It was a very fun experience and I think Maus and the Geekamole team for inviting me on! Who put the Cap in gladiator? From youtuber AsgardDailyNews comes a mashup of “Zero to Hero,” from Disney’s Hercules, and Captain America. Someone made a Dragon Ball Z fan film, and you must watch it. Close on the heels of the recent gritty Power Rangers fan film comes Dragon Ball Z: Light of Hope. This fan film was created by “Robot Underdog,” and it’s everything that fans didn’t get from Hollywood’s adaptation of the series a few years ago. As best as I can abbreviate the series for those of you who are unfamiliar with it, Dragon Ball Z is about a group of martial arts experts who have unlocked the vast powers within themselves to battle seemingly unstoppable foes. The above fan film takes place in an alternate timeline, where a pair of powerful androids have all but wiped out the human race. The younger character, Trunks, will eventually travel back in time to aid the series’s main characters in the present day.